Whether you're a Naval Academy graduate or not, we hope you enjoy our site. It's always being updated, so check back often. 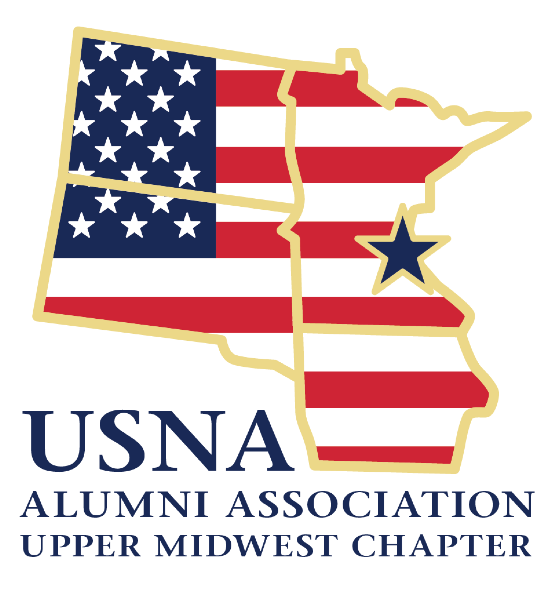 If you are an alumnus of USNA and reside in Minnesota, Iowa, or the Dakotas we encourage you to join your local alumni chapter. We are now a 501(c)3 non-profit organization, which means your donations are tax-deductible. Become a Lifetime Member - you pay a nominal, one-time fee, and enjoy chapter benefits for a lifetime. And most of it is tax-deductible! Our chapter is on a bold adventure, challenging the status quo and striving to make a larger impact in our community. 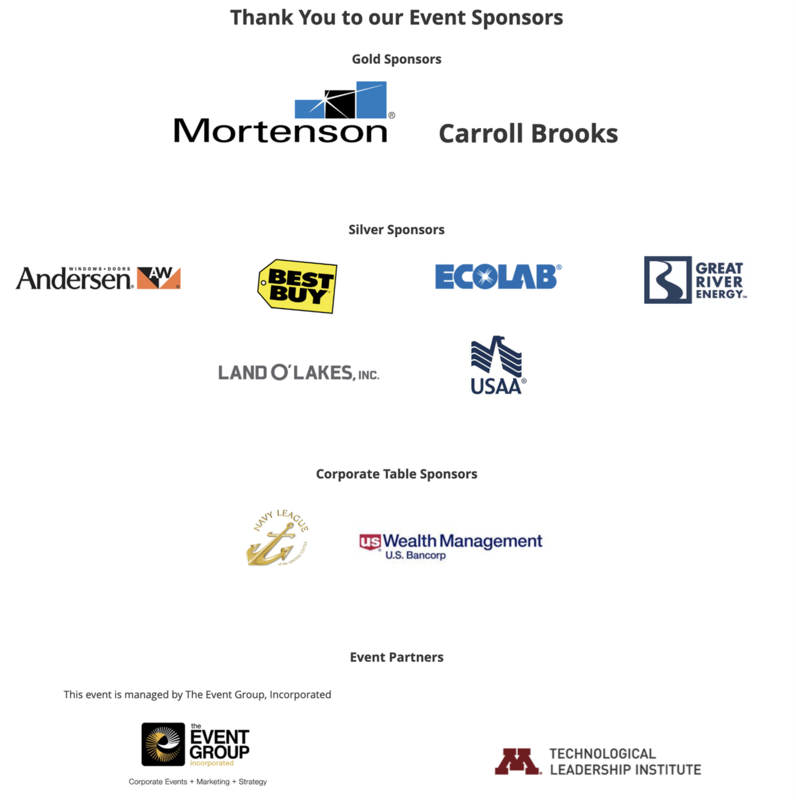 We're succeeding; just visit our Events page to see what we've accomplished in 2016. Our chapter matters. Your membership matters, because you bring experience, skills, passion and a giving heart. Join today! Please contact our Membership Chair, Michael Lester '85, with any questions or for more information. Thank you for visiting!